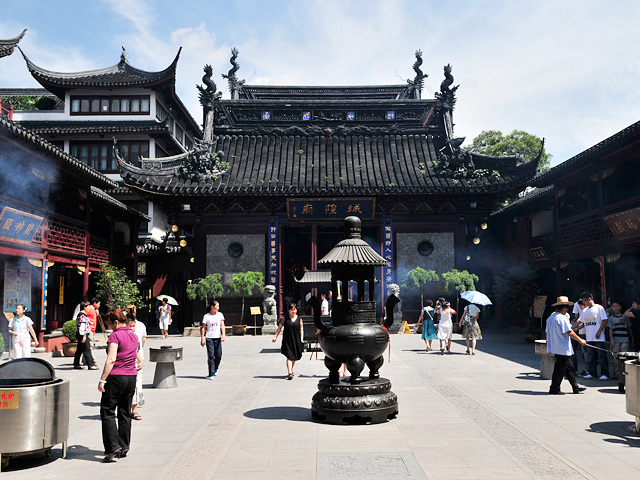 With a rich history of nearly 600 years, City God Temple of shanghai is the most significant Taoist temple in Shanghai. The lofty temple consists of 9 halls where various statues of immortals that are believed to be in charge of certain aspect of human life receive endless worship. 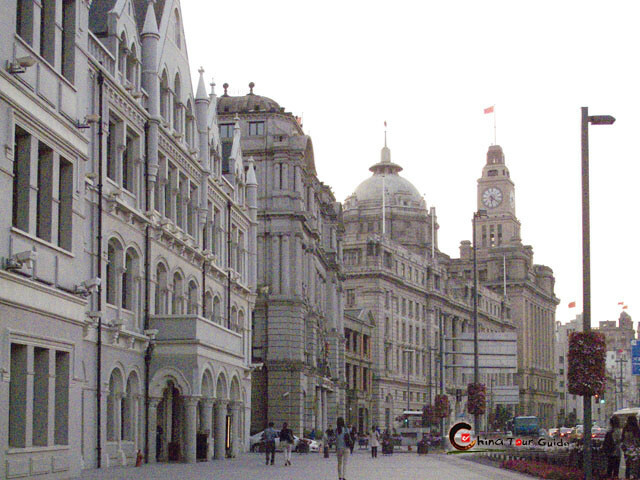 With the temple as the core, the old town of Shanghai (in contrast of the modern Pudong New Area) has formed a well-known City God Temple Scenic Region. 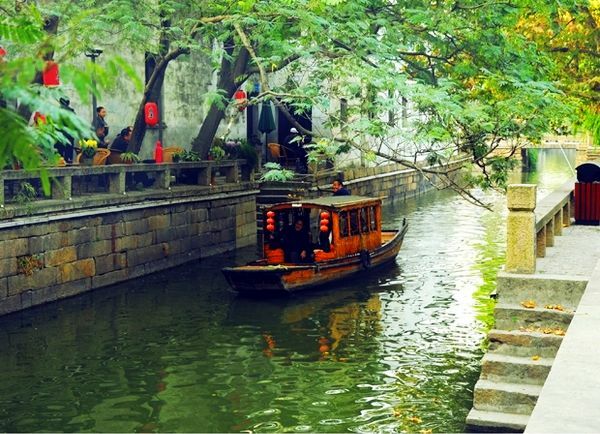 Inside it there are the representative classic Yuyuan Garden and world of handicrafts and traditional art works Yuyuan Market. They both are a step away to City God Temple. 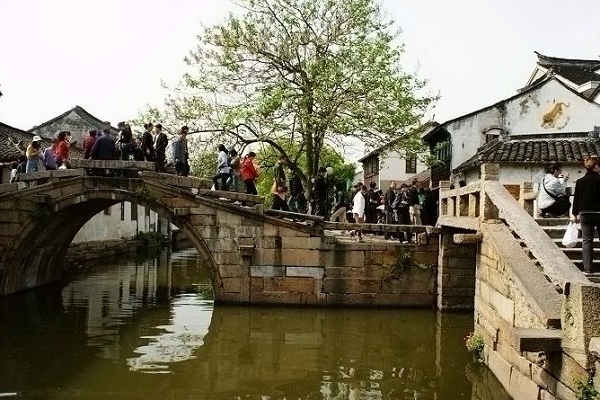 As a result, the locals and visitors usually go to the temple and the market after they finish touring Yuyuan Garden. 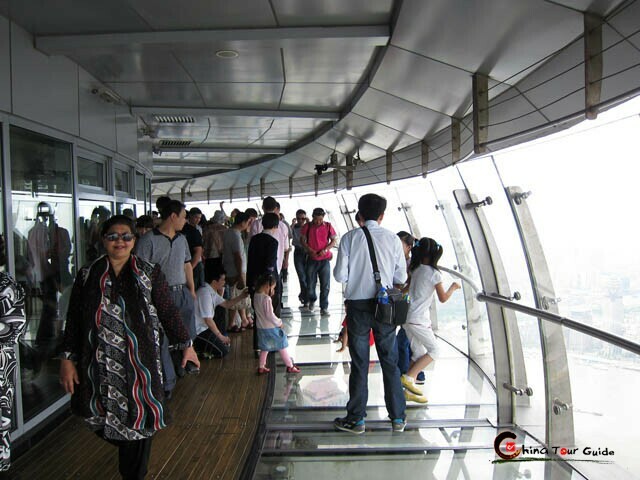 To foreigners, City God Temple of shanghai strongly helps mirror the concepts of immortals of Chinese people. 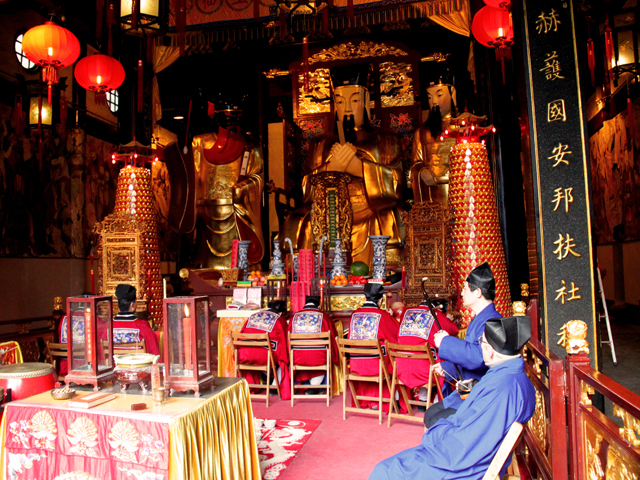 Just have a look at what immortals are being worshipped at the temple - Huo Guang, a famous general in Western Han Dynasty (206 B.C.-A.D. 24); Guan Yu, the most respected general in period of Three Kingdoms (AD 208 to 280) and the national martial icon for centuries; the God that blesses Shanghai along with his parents and wife, the immortals in charges of wealth, fame, literature, luck of voyage, age and so forth. Perhaps City God Temple of shanghai attracts the visitors with all kinds of tasty snacks around rather than the statues of immortals inside. There is a big snack square next to the temple. 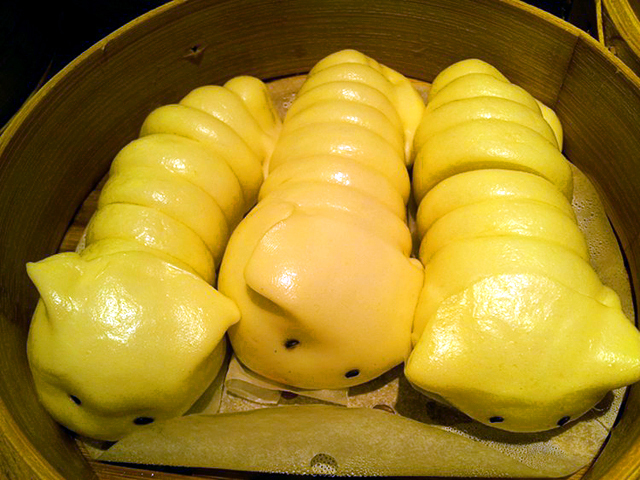 Hundreds of the local snacks and great treat to the taste sense are right here to tempt visitors who want to probe into the real Shanghai gourmet. 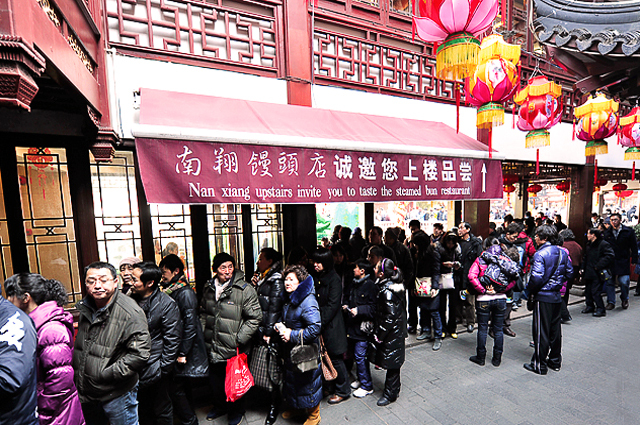 The most famous snack shop at City God Temple snack square is Nanxiang Steamed Bun Restaurant around which there is always a long queue.